Lauren O’Connor Registered Dietitian/Nutritionist and contributor to SELF, Red Book, SHAPE, LiveStrong etc. 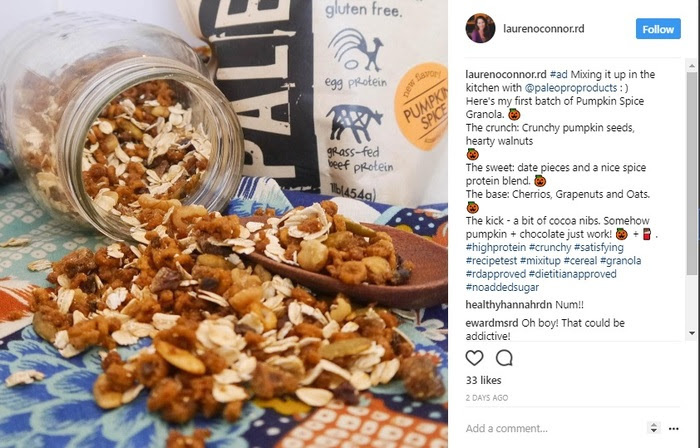 http://nutrisavvyhealth.com posted a PaleoPro Pumpkin Spice granola recipe. Says Lauren: Mixing it up in the kitchen with @paleoproproducts : ) Here’s my first batch of Pumpkin Spice Granola. 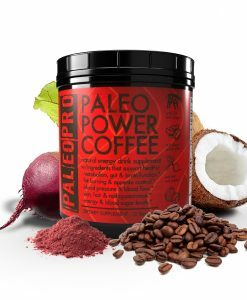 @paleoproproducts Pumpkin Spice Protein blend. Cocoa nibs (Somehow pumpkin + chocolate just work!) + . 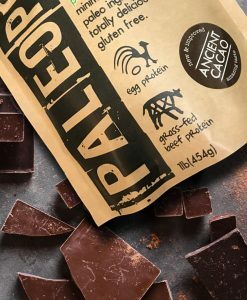 This entry was posted in Paleo Recipes. Bookmark the permalink.